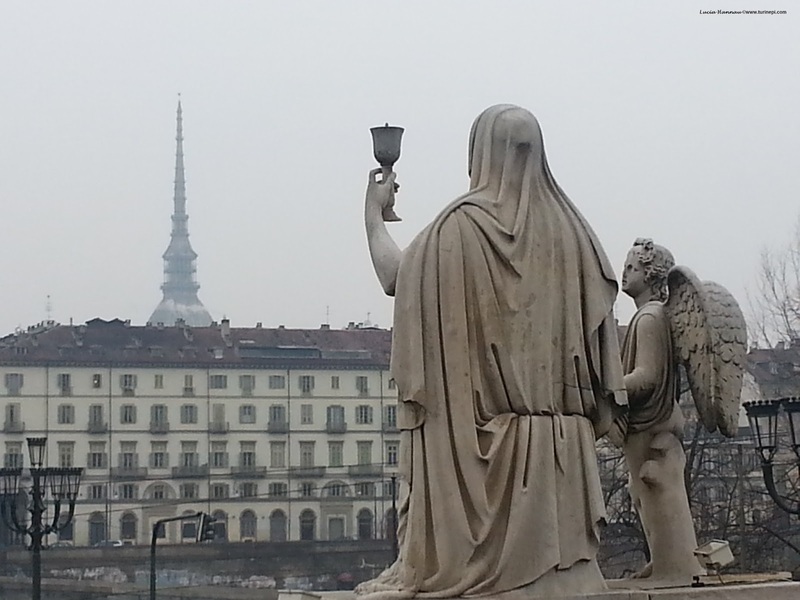 Turin Epicurean Capital: Turin: a real feast! 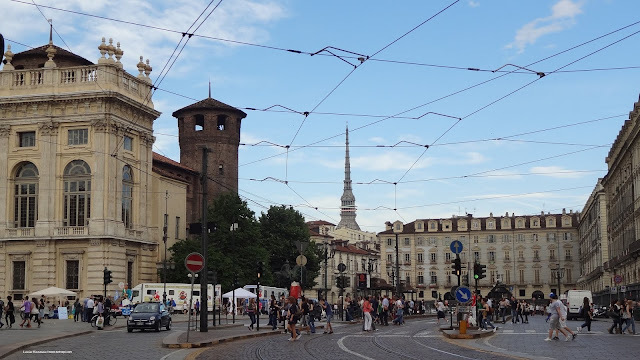 Enjoy Daniela Mondino's guest post about how Turin really is from the eyes of a resident who saw its evolution over the years. A Dubliner in Turin, like many, Daniela rediscovered her hometown after leaving it for a while. 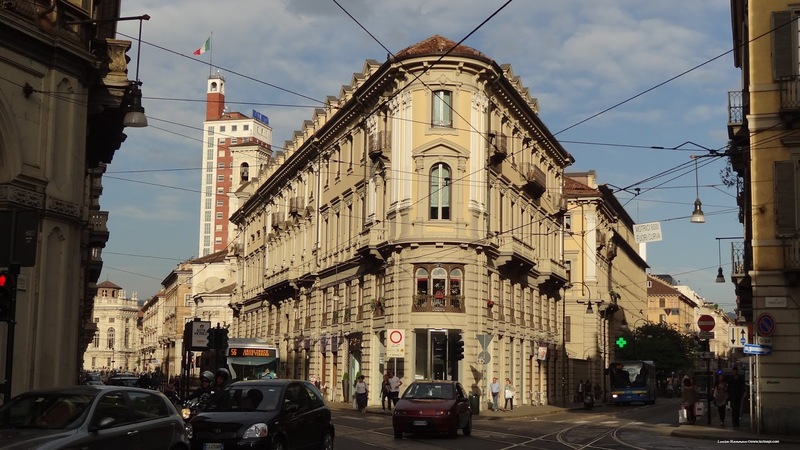 Now the Language Program Director at Alfaform in Turin, her love for the city keeps growing fonder every year as she keeps learning about it to show its different sides when her overseas relatives visit. Daniela is also one of the facilitators of Turin Epicurean Capital 2015. 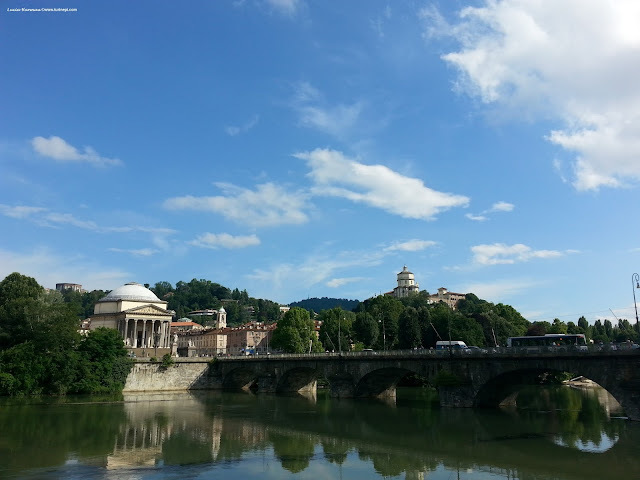 When I was a kid I hated Turin. I could not understand why my family had decided to settle here. The city looked grey and dull to me. I am not sure now if it were actually so or if it were because, being a kid, I did not have the freedom and the means to fully appreciate it. Anyway I feel fair by saying that there was not much entertainment for young people in general. 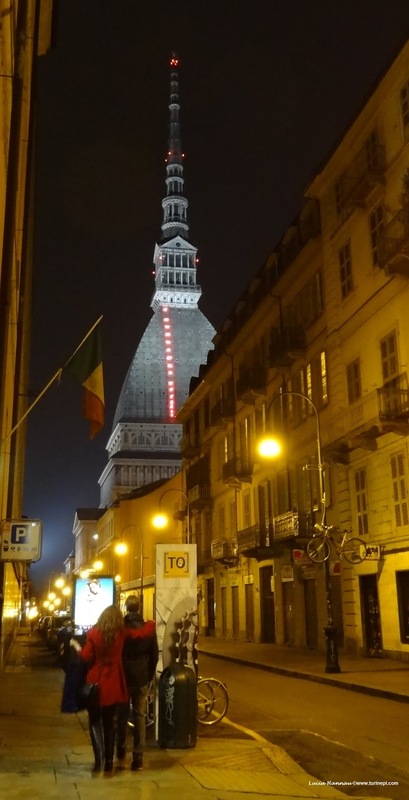 When asked where I was from, most of the times the name Torino rang no bell but drew a gigantic question mark on people’s faces. I had to recur to the usual escamotage: it’s in the north of Italy, close to the French border, west from Milan…the Fiat car maker is from Torino and the Juventus Football club plays in Torino. The last two points usually did the job and brought some light into my interlocutors. It says a lot, though, about what Torino was famous for: an industrial town whose inhabitants were fleeing every weekend to reach more pleasant destinations in the surrounding countryside or mountains. The comparison to Dublin was a killer: Dublin meant holiday time, jolly moments, music and soul. As soon as I had the opportunity I left Torino and moved to Dublin. Life is wonderful and funny and can take unexpected twists. 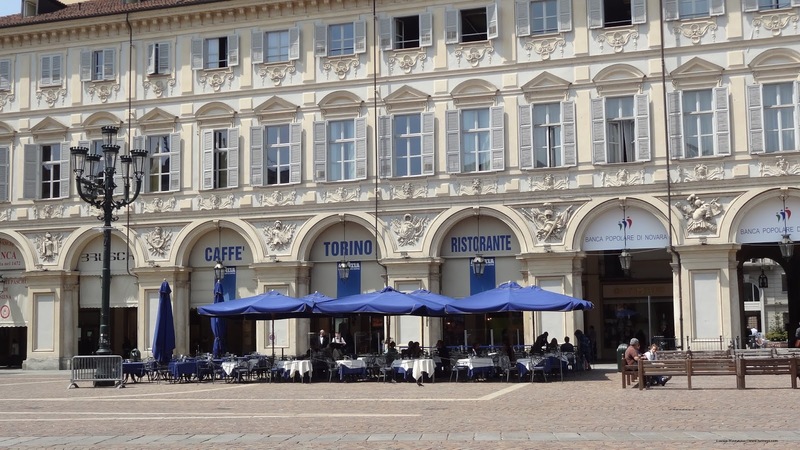 In 2001, seven years down the road, my feet were walking again the cobbled streets of Torino city centre. I was back and to my surprise I discovered a brand new city. No, the city had not been razed to the ground and rebuilt. Its magnificent Art Nouveau buildings and baroque churches and porticoes and squares were still the same, thank goodness. It was more as if the grey layer had been lifted and brightness and beauty were filling my eyes. Never have I felt closer to the House of Savoy architects! I rediscovered the city little by little and it took me a while since there is so much to it. I have to thank friends and family members who have come to visit me over the years if I have managed to get to know it inside out. Invested of the role of chaperon, every time I try to do my best to show them around. It is always enlightening for me too. When my friends and relatives are passing by on their way to Rome, or Florence or Venice and decide to stay for a day or two, I am used to saying: “If it is to visit me, it’s more than enough, but if you are planning to go around Torino a bit, let me tell you it’s not enough.” And systematically, they are so impressed by what they see that they invariably start to give off saying I had not told them. They can immediately tell it was once a capital city. The city center is sumptuous and stylish. According to past experience, I can say that, generally speaking, aunties go crazy for the baroque churches, the Duomo and the Shroud. Uncles are more into the Egyptian Museum, the Cinema Museum and the Car one. Friends and younger cousins are impressed by the squares and the modern touches architects scattered around town. The tour of the several royal palaces and castles has always proven to be an all time favourite. I would say though, my guests were all equally impressed by the cafés. 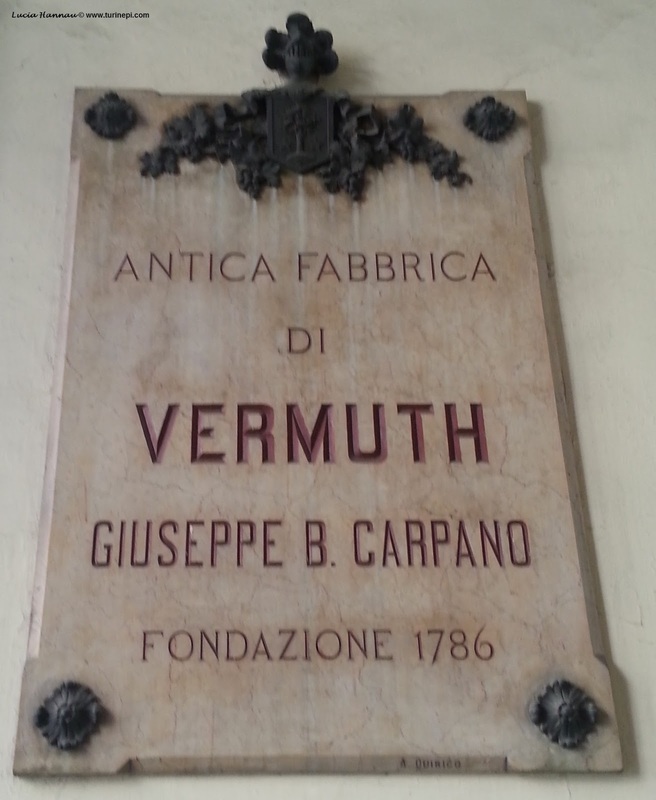 The scene is always the same: eyes roll around to take in the historical premises most cafés are located in. Then they invariably get shiny and mouths watery when they are served espresso and pasticcini or a bicerin (coffee, chocolate and cream). 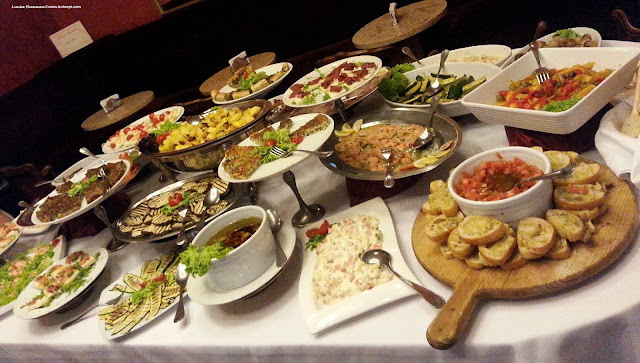 The feast goes on when they fully grasp what an aperitif means and entails here in the city which invented it. The aperitif is almost a rite here and it is one of the things that makes me feel at home. Did you know that Torino is the Italian city with the highest ratio of cafés and restaurants pro capita? And traditional recipes match this abundance. Should you go for different menus every meal for a week solid, it would not be enough to experience them all. They also change from season to season so that one visit to the city is not enough for inquisitive minds. Therefore we could say that Torino is a feast to the eyes, to the taste buds and to the ears as well, because there are a lot of musical events all year round, from classical music and opera, to rock and experimental gigs. Clubbing is definitely not a problem in Turin whatever flair you are for. The city is bubbling with artistic events, exhibitions and shows. From the ashy and raggedy Cinderella of my youth, the city is parading around wearing a cocktail dress now and I can only end by saying that I am genuinely happy to be part of it.